A partner at one of Manchester’s newest and most dynamic law firms has been voted the city’s leading family lawyer. Andrew Newbury was chosen by one of the world’s leading legal industry reviews and is based on the opinions of his fellow lawyers across the North West. 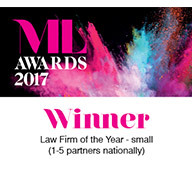 Mr Newbury, who joined Hall Brown Family Law in September, said that he was “very grateful and not a little surprised” by the award from BestLawyer.com. 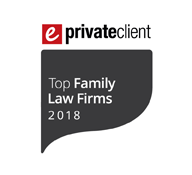 “Since I qualified as a solicitor more than two decades ago, I’ve been very well aware of how this region has a tremendous depth of very talented family lawyers. Mr Newbury added that the announcement coincided with his 50th birthday and provided extra reason for celebration. The author of several well-received textbooks and a regular contributor to both the country’s foremost legal publications and national media, Mr Newbury qualified as a solicitor in 1991 and has long been regarded as one of the country’s most capable and popular family lawyers. 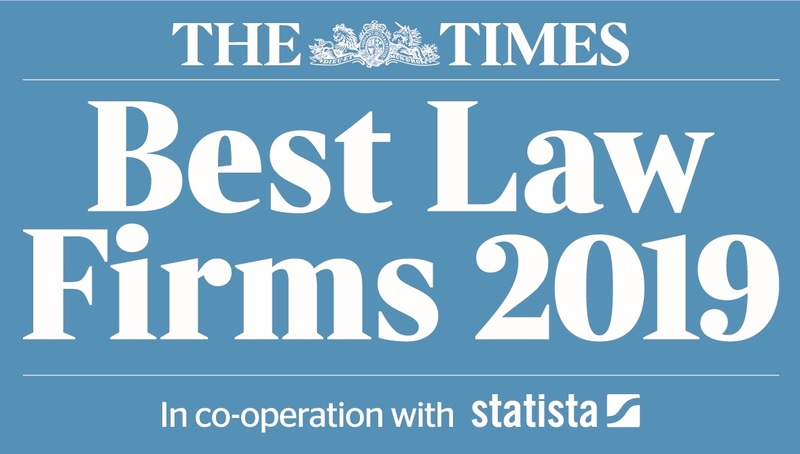 Along with his Hall Brown partners, Beth Wilkins, James Brown and Sam Hall, he is included in the top tier of practitioners by two of the UK legal profession’s premier directories, Legal 500 and Chambers and Partners. 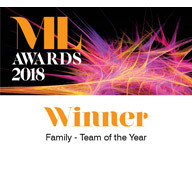 Although the Best Lawyer title is his first individual honour, he has previously earned the distinction of leading departments to an unprecedented hat-trick of Private Client Team of the Year prizes at the Manchester Legal Awards. The Best Lawyer ranking system began in the United States more than 30 years ago and has since been extended to 75 countries across the globe. It describes itself as “the most reliable, unbiased source of legal referrals anywhere”, relying solely on peer reviews to compile its classifications. Hall Brown’s Managing Partner, James Brown, said that the title was “rich reward” for Mr Newbury’s contribution to family law. He pointed out that Mr Newbury’s membership of the International Academy of Family Lawyers (IAFL) had been influential in Hall Brown’s growing overseas caseload. “We have been extremely fortunate to bring someone with Andrew’s wealth of experience on board so soon in our firm’s evolution.